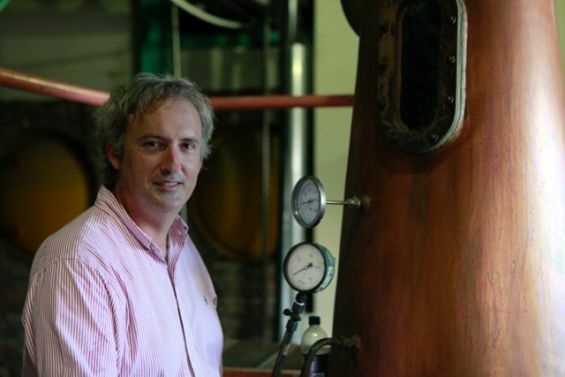 Richard Seale is one of the most respected names in the rum industry, with decades of experience, and the man behind some of the best names in the business, including Doorly’s, Foursquare and RL Seale. He’s hosting a special TWE tasting in London on Monday, so we caught up with him to find out his views on this classic spirit. How did you get involved in the rum business? It is a family business and I am the fourth generation. 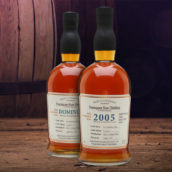 What’s your approach when making rum at Foursquare? We constantly try to improve. We are rooted in our philosophy; we are purists. The secret to a good rum is authenticity, complexity and balance. What’s the average drinker’s perception of rum? 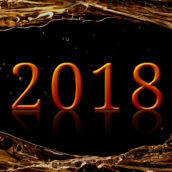 Unfortunately, modern iconic rum brands are low in value and poor in quality, and do not represent the traditional type of rum making which made it the dominant spirit of the 18th and 19th centuries. Many drinkers today have no idea of the incredible history and are not familiar with the best that rum can offer. We are trying to change this! How do you serve rum? Neat? On the rocks? With a mixer? For me, neat. I don’t say no to a good Daiquiri – they’re simple but hard to do perfectly. But for anyone else, however you enjoy it. Always use the rum you prefer, and if you can’t sip it, don’t mix it, either. What’s your favourite rum style? 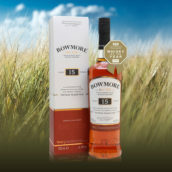 It is hard to beat a well-made blended rum – meaning a blend of pot still and traditional column still for depth of flavour and balance. How do rums vary across the Caribbean? Barbados/Jamaica/Guyana/St Lucia are the classic blended styles which can produce wonderful diversity. The smaller islands (St Vincent, Antigua, Grenada, and so on) have twin-column stills. The French have single-column stills best used with fresh [sugar-cane] juice. 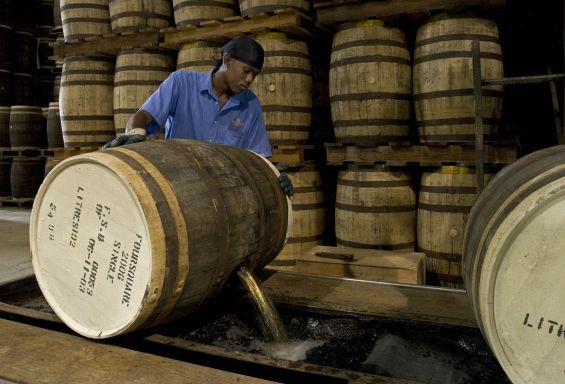 Traditional rum making is rare and confined to these small parts of the Caribbean. Why should a whisky or Cognac drinker switch to rum? Superior taste. Sugar cane is more aromatic, our fermentations are more complex, our distillation makes a better spirit and the Caribbean is a vastly superior environment to mature it. The best of rum has no equal. It is not even close. 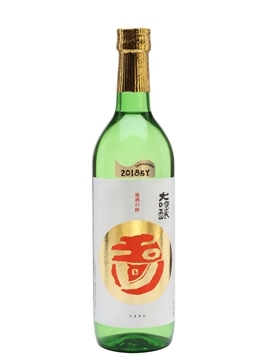 Sugar is added to dupe people they are drinking a quality spirit because it is ‘smooth’. The truth is, with today’s spirits watered down to 40%, few people understand what it means to be a well-mellowed spirit anymore. This lack of understanding makes it easy to dupe people that sweet equals mellow. Often the use of the word ‘solera’ is the first clue the producer intents to obfuscate the real age of the spirit. The added sugar is the second clue. 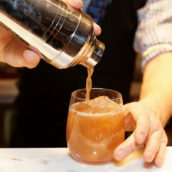 How do you educate people about various rum styles? Stop using colours or country ‘styles’. To understand rum, look to how it is made: pot-still rum, blended rum (pot/column), traditional column and modern multi-column ‘light’ rum. That is your framework. What’s the difference between pot-still and column-still rum? 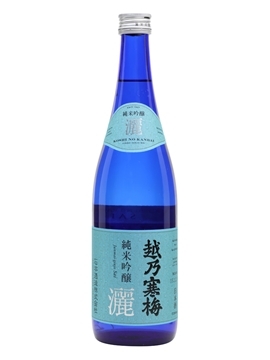 • multi-column – makes light rums with little flavour. The antithesis of artisanal, and often doctored with wine/sugar to compensate. 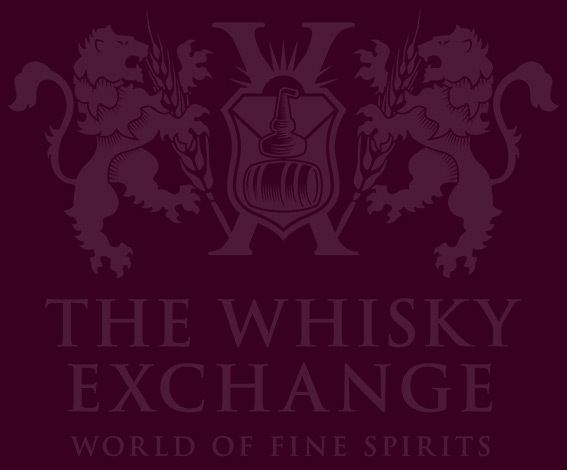 We have plenty of rums to choose from at The Whisky Exchange. Click here to see them, and start exploring the exotic world of rum! 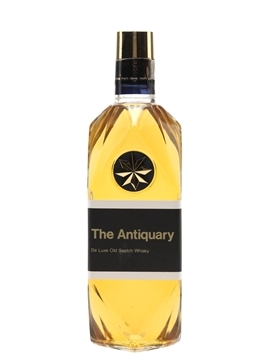 @WhiskyExchange @foursquare_rum we are really looking forward to “The History of Rum” event on Monday! 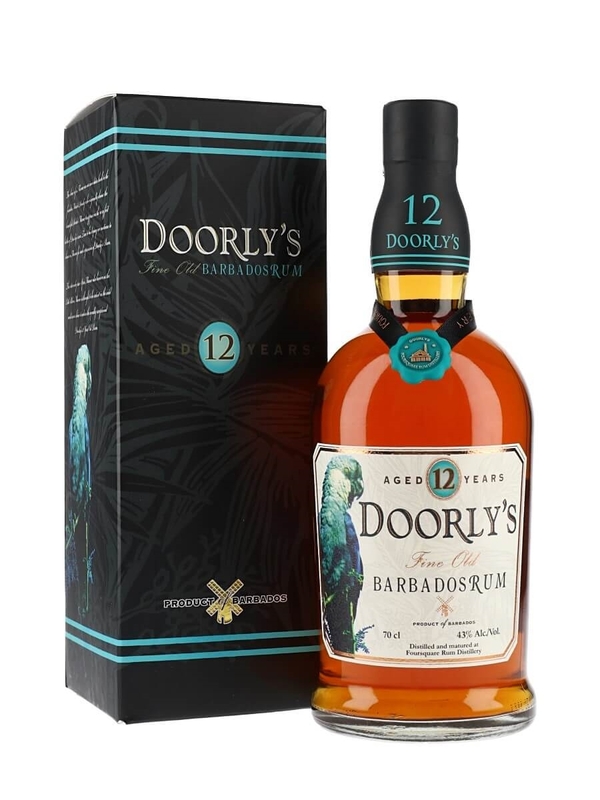 Doorly's Rum is made at the Foursquare distillery in Barbados. The 12 year old carries a picture of the rare Spix's Macaw on the label. 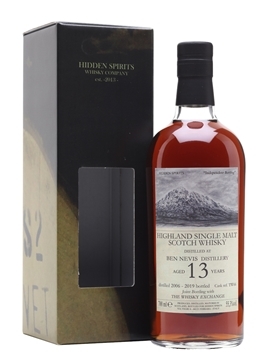 This is rich and sweet with notes of tropical fruit and toffee apples. 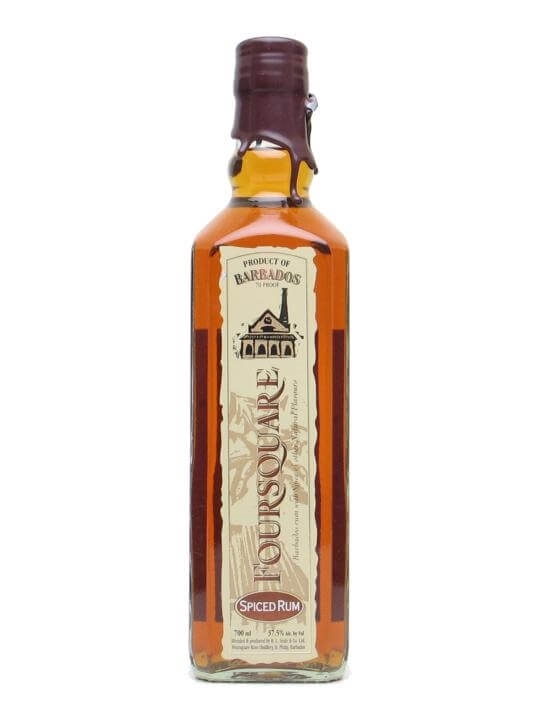 A delicious, high-quality spiced rum from Richard Seale's Foursquare distillery on Barbados, home of Doorly's.